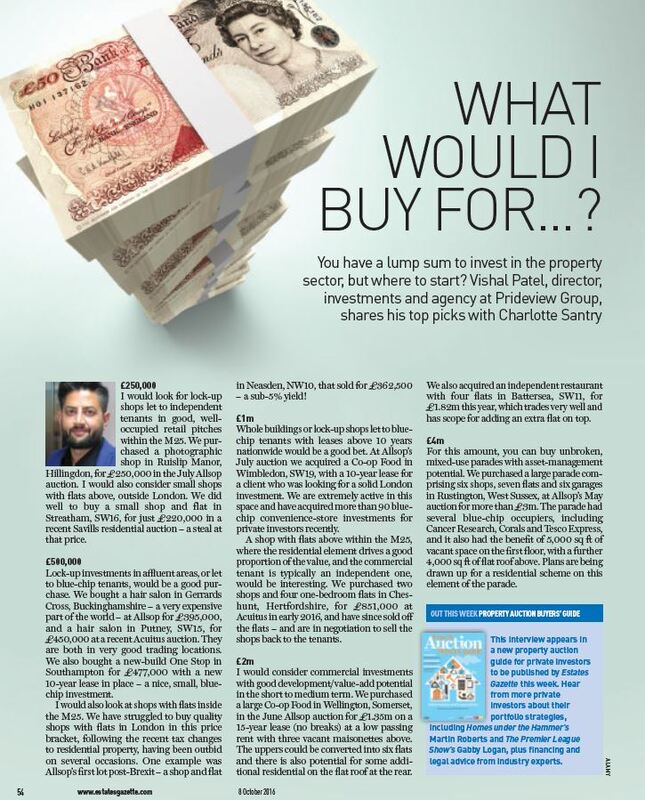 The below interview with Director, Vishal Patel was published in the Autumn ’16 Edition of The Estates Gazette’s Property Auction Buyers’ Guide and is about what and where one should invest in at varying budgets. He runs through a number of deals done in 2016. To view the original article, click here. You have a lump sum to invest in the property sector, but where to start? Vishal Patel, director, investments and agency at Prideview Group, shares his top picks with Charlotte Santry. I would look for lock-up shops let to independent tenants in good, well occupied retail pitches within the M25. 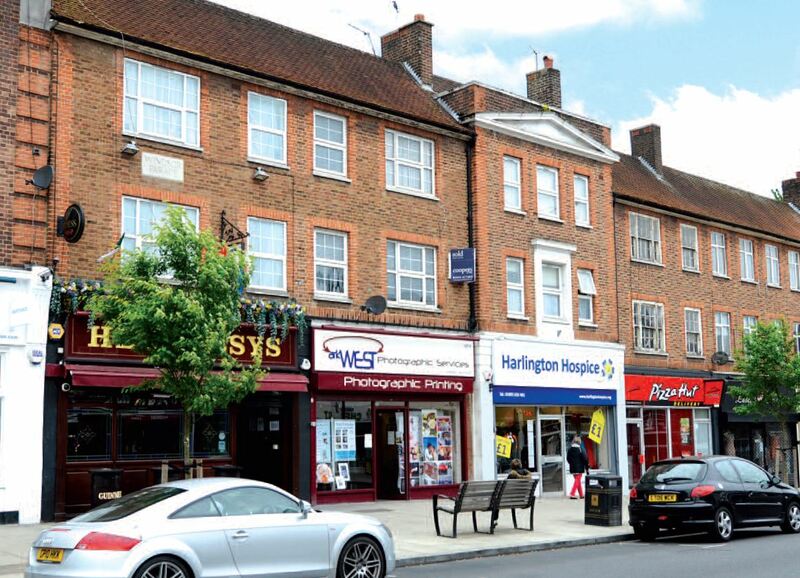 We purchased a photographic shop in Ruislip Manor, Hillingdon, for £250,000 in the July Allsop auction. I would also consider small shops with flats above, outside London. We did well to buy a small shop and flat in Streatham, SW16, for just £220,000 in a recent Savills residential auction – a steal at that price. Lock-up investments in affluent areas, or let to blue-chip tenants, would be a good purchase. 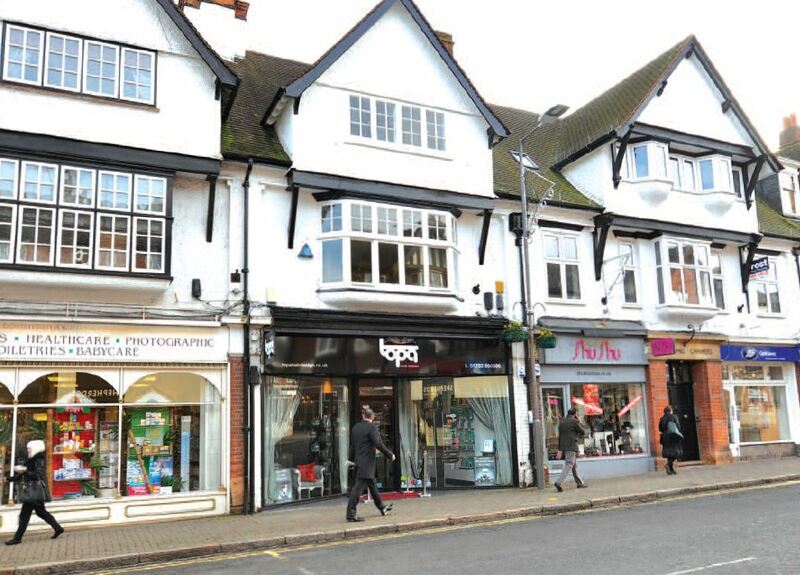 We bought a hair salon in Gerrards Cross, Buckinghamshire – a very expensive part of the world – at Allsop for £395,000, and a hair salon in Putney, SW15, for £450,000 at a recent Acuitus auction. They are both in very good trading locations. 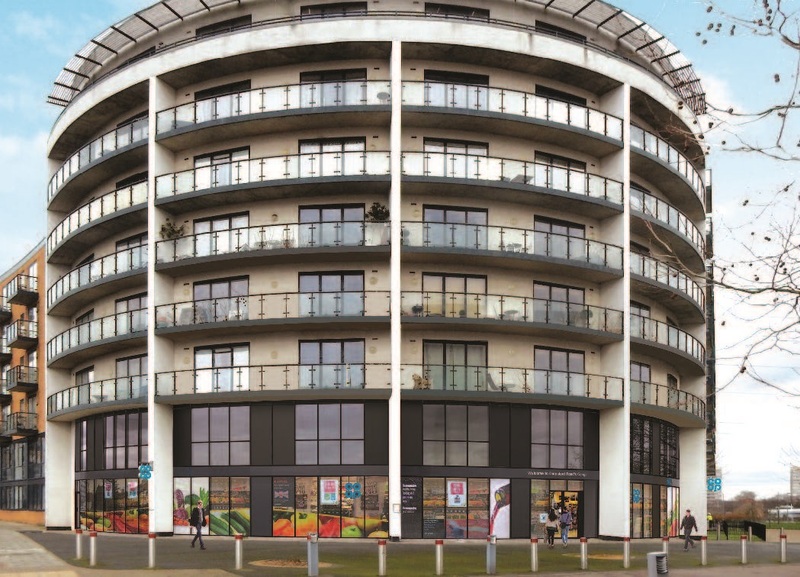 We also bought a new-build One Stop in Southampton for £477,000 with a new 10-year lease in place – a nice, small, blue-chip investment.I would also look at shops with flats inside the M25. We have struggled to buy quality shops with flats in London in this price bracket, following the recent tax changes to residential property, having been outbid on several occasions. One example was Allsop’s first lot post-Brexit – a shop and flat in Neasden, NW10, that sold for £362,500 – a sub-5% yield! would be interesting. 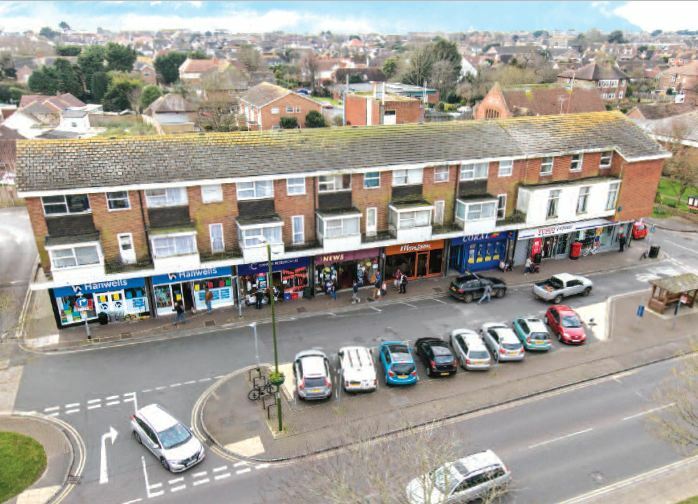 We purchased two shops and four one-bedroom flats in Cheshunt, Hertfordshire, for £851,000 at Acuitus in early 2016, and have since sold off the flats – and are in negotiation to sell the shops back to the tenants. I would consider commercial investments with good development/value-add potential in the short to medium term. 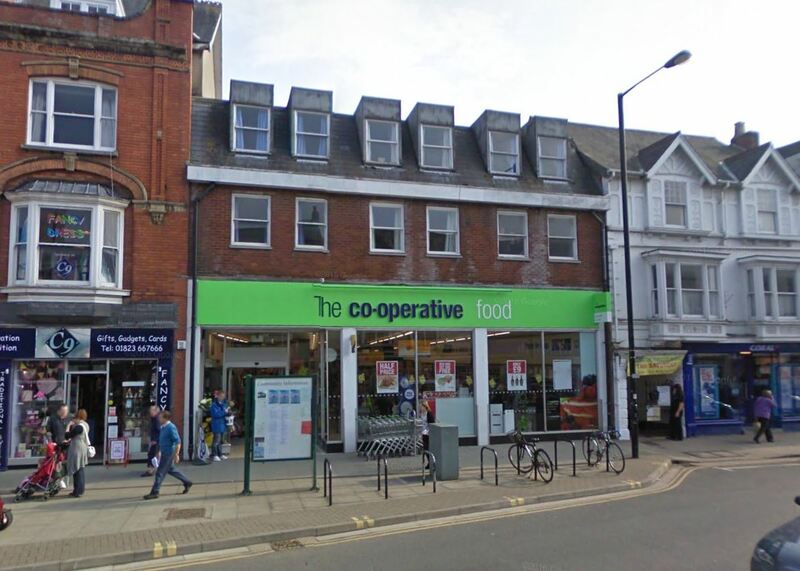 We purchased a large Co-op Food in Wellington, Somerset, in the June Allsop auction for £1.35m on a 15-year lease (no breaks) at a low passing rent with three vacant maisonettes above. The uppers could be converted into six flats and there is also potential for some additional residential on the flat roof at the rear. We also acquired an independent restaurant with four flats in Battersea, SW11, for £1.82m this year, which trades very well and has scope for adding an extra flat on top. vacant space on the first floor, with a further 4,000 sq ft of flat roof above. Plans are being drawn up for a residential scheme on this element of the parade.